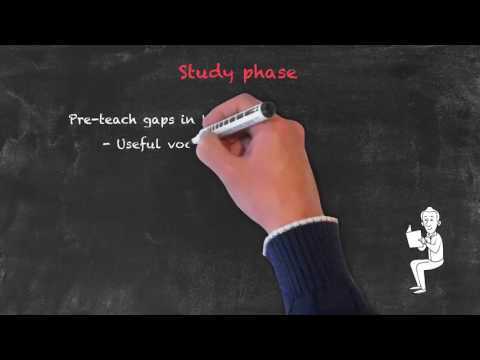 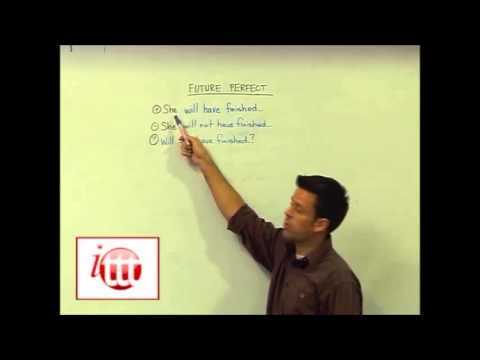 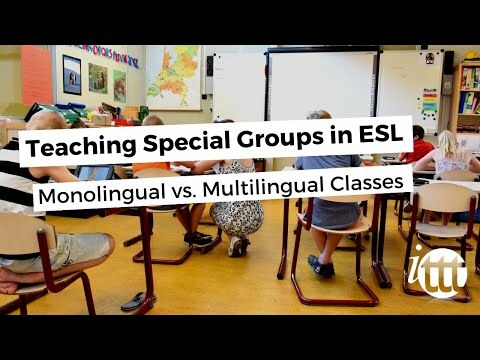 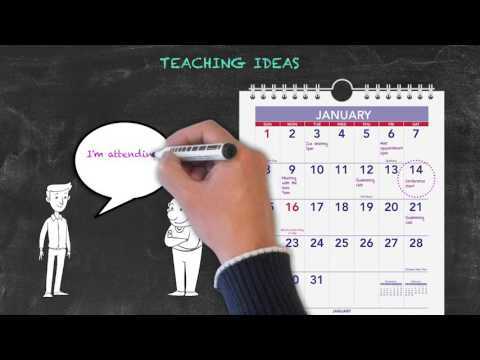 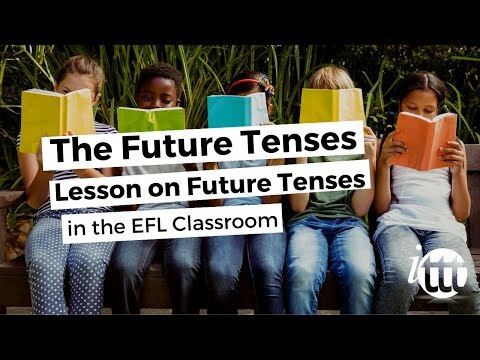 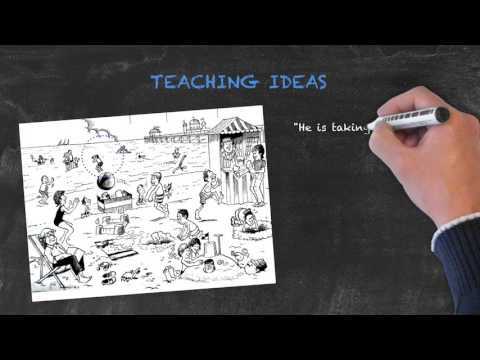 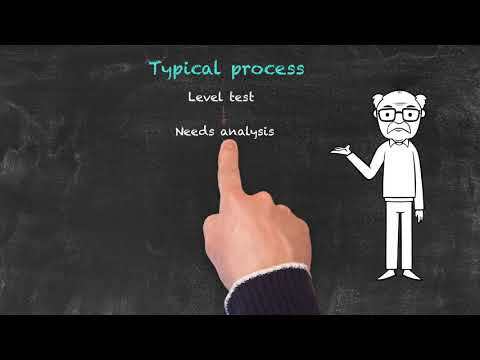 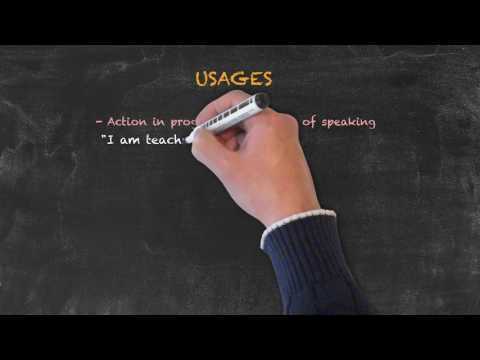 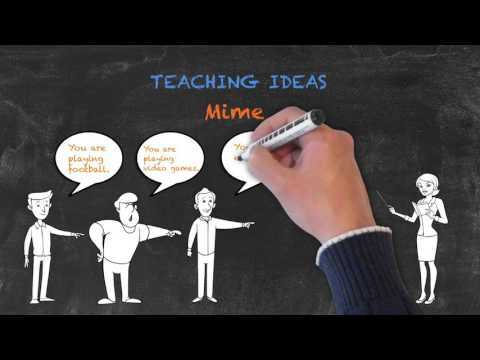 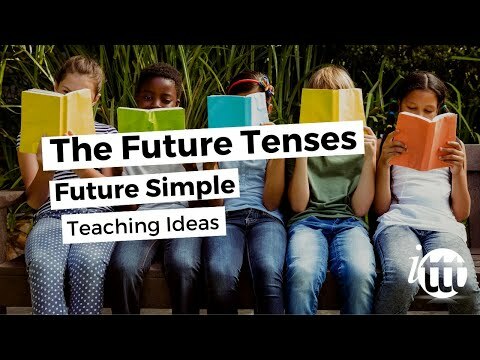 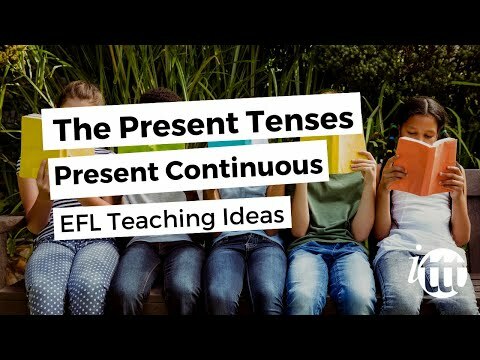 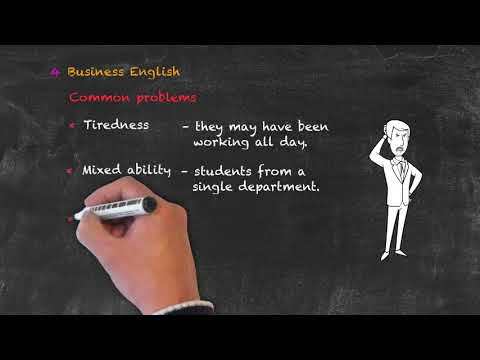 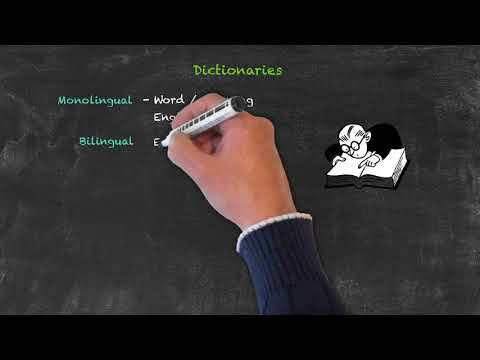 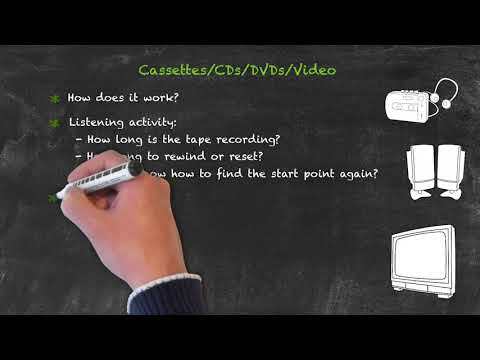 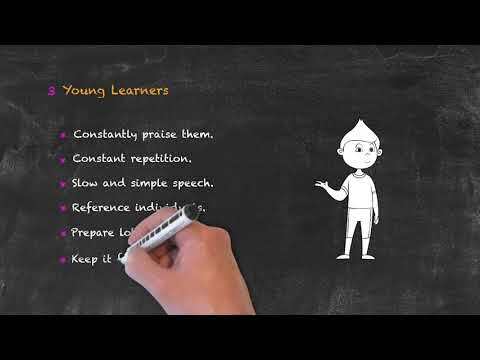 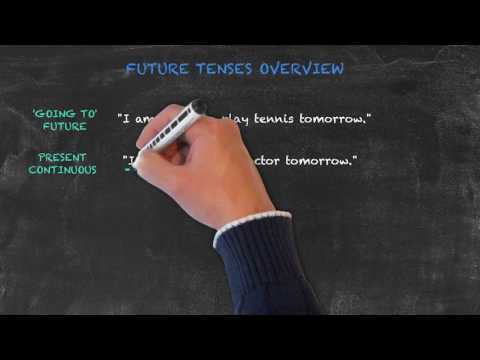 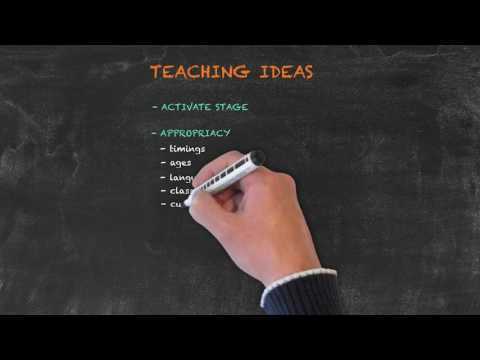 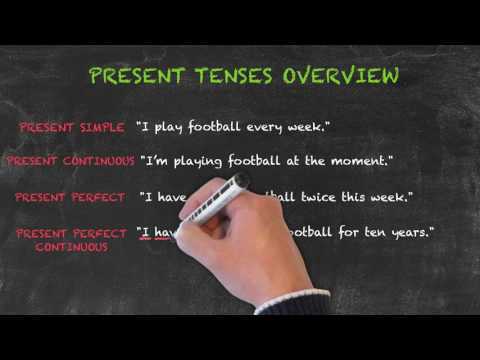 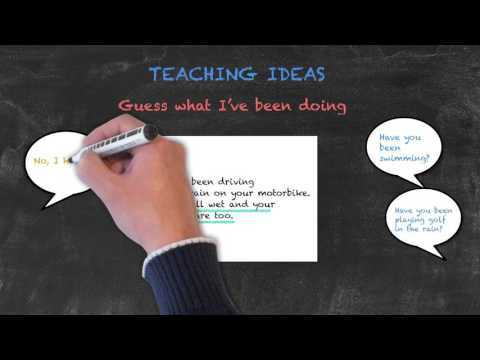 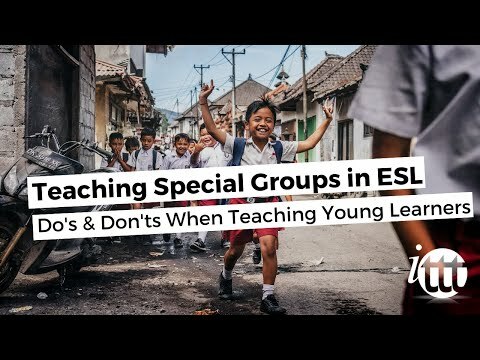 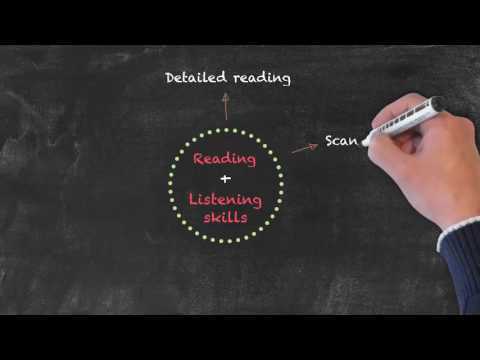 Here you can watch a variety of extracts from our 120-hour TEFL course with tutor support. 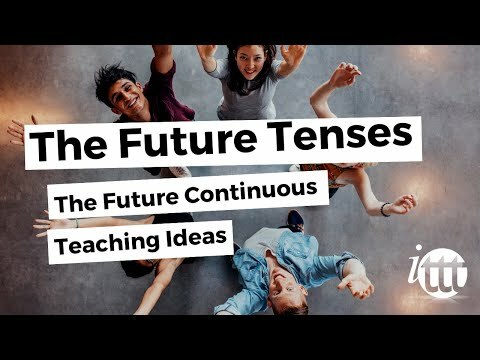 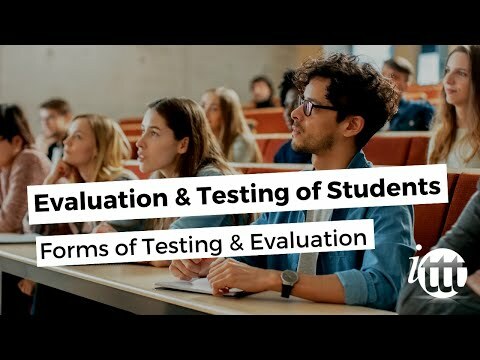 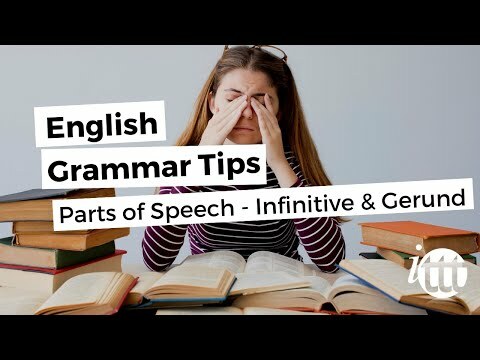 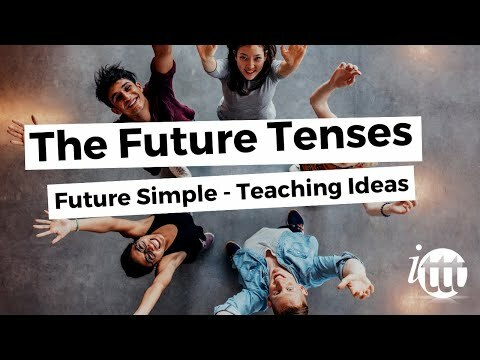 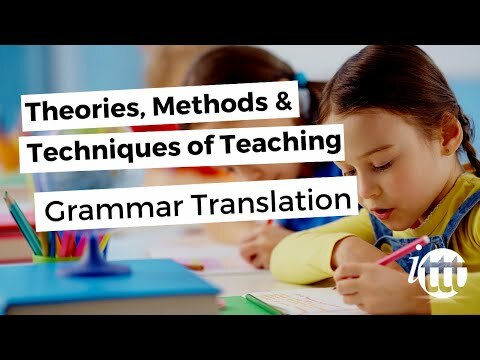 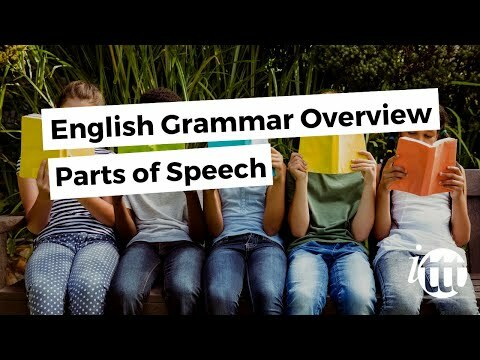 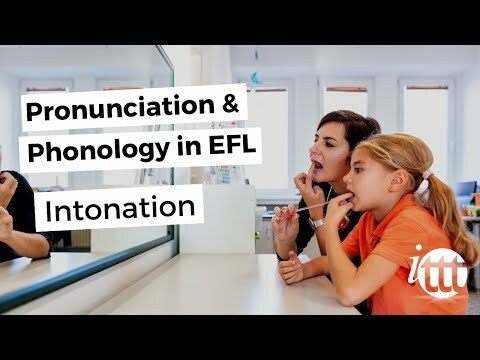 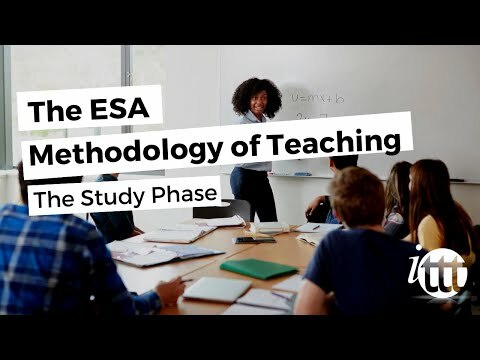 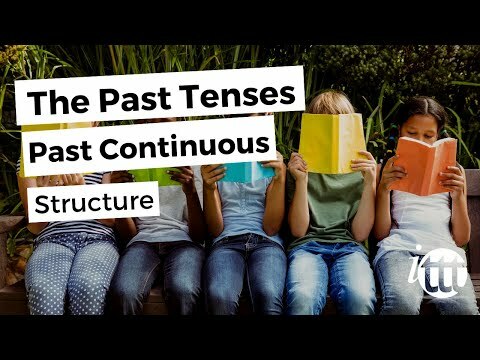 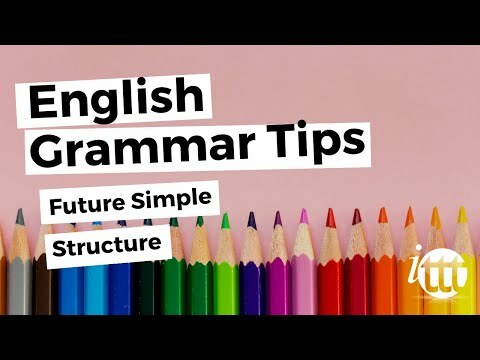 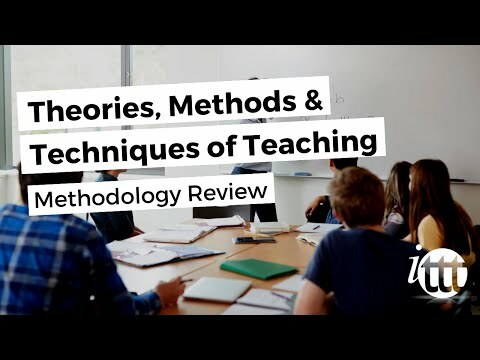 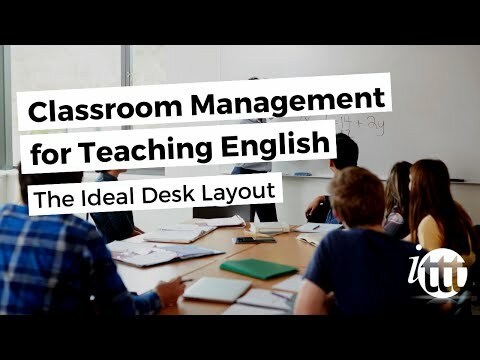 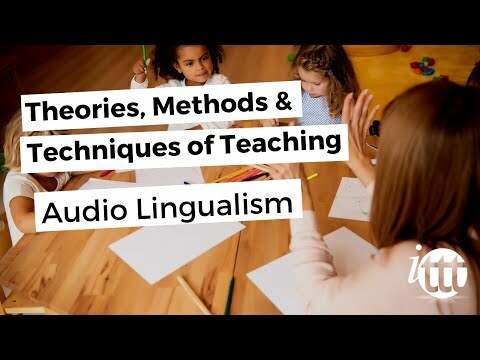 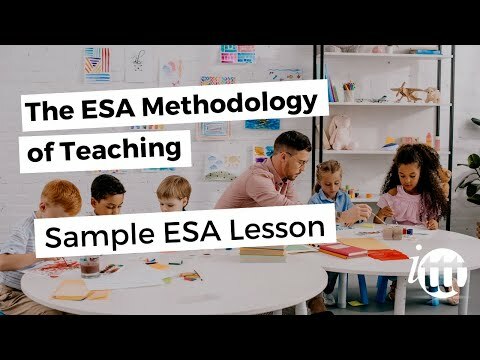 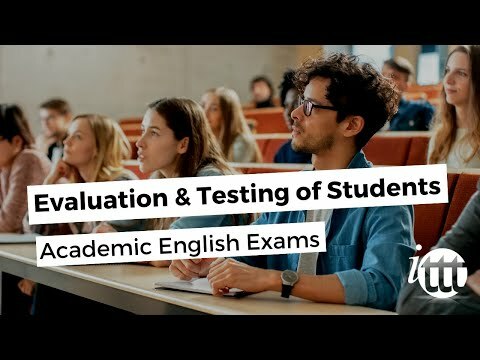 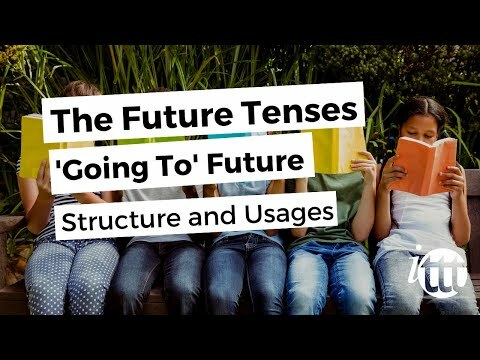 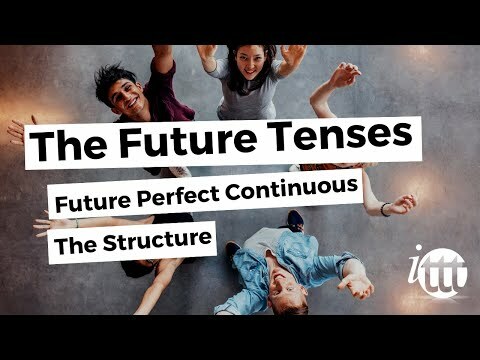 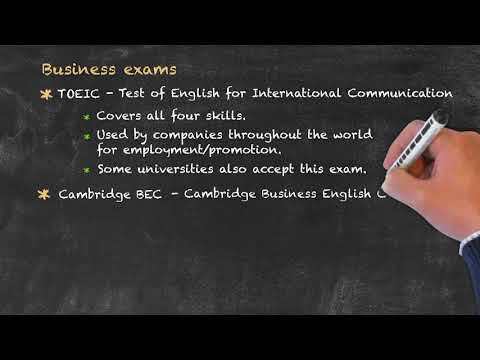 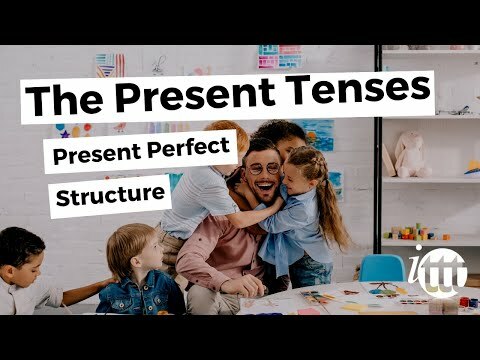 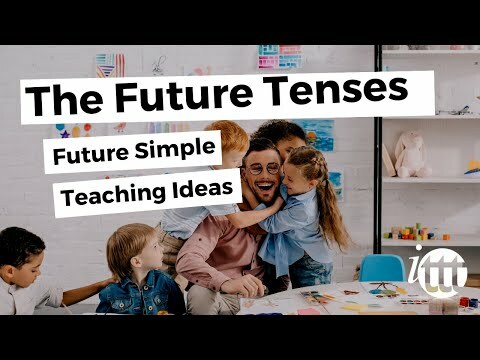 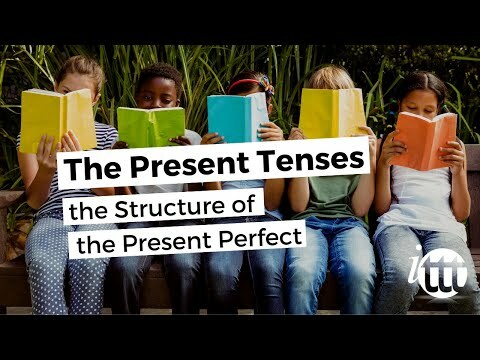 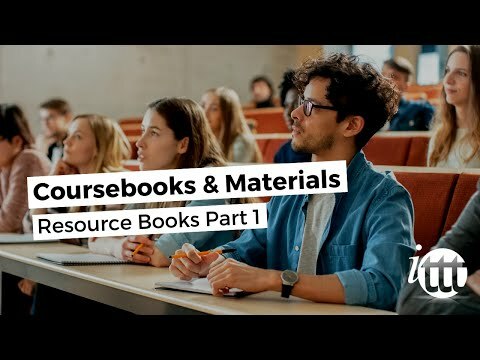 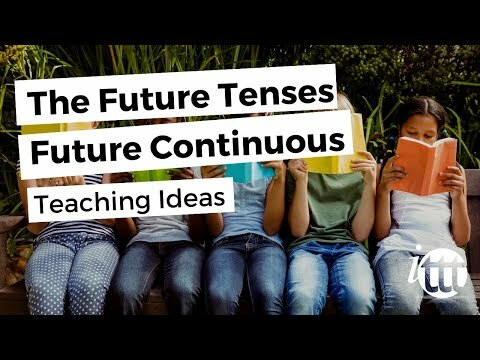 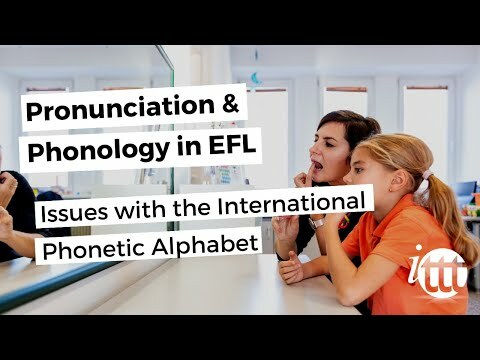 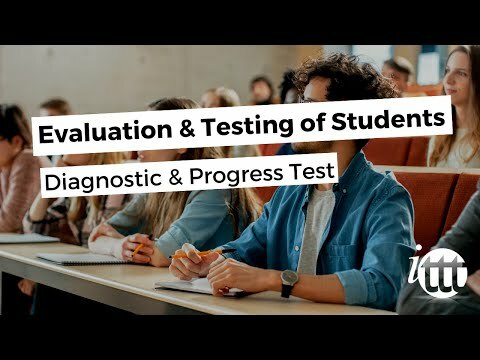 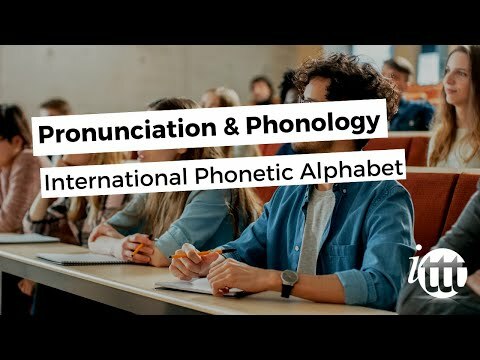 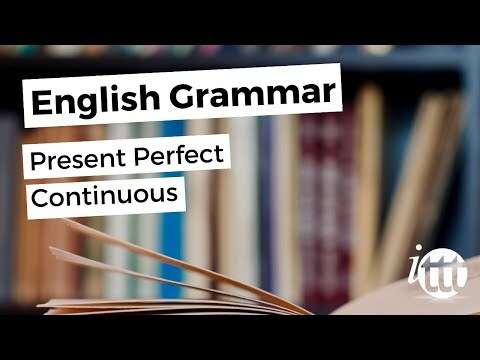 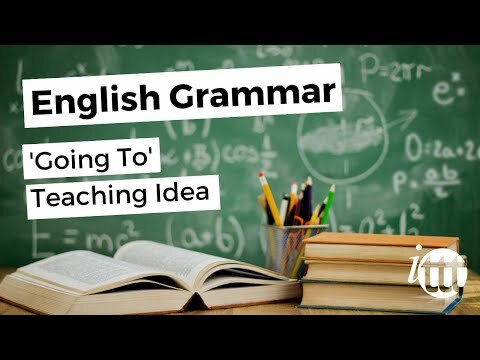 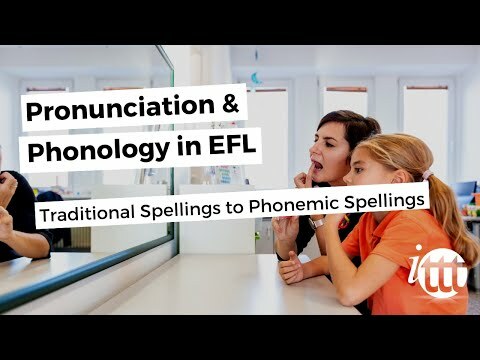 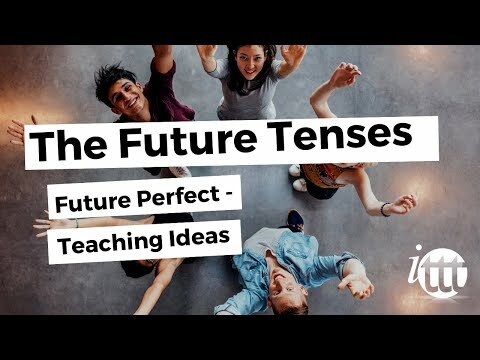 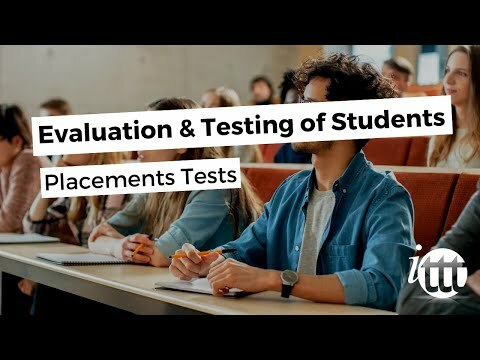 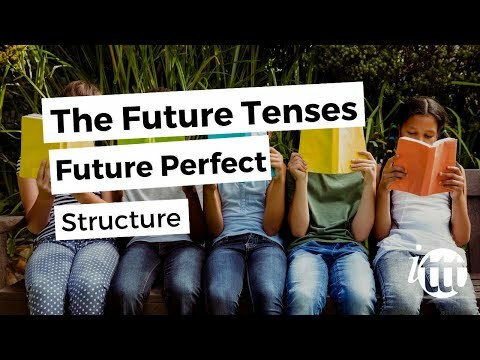 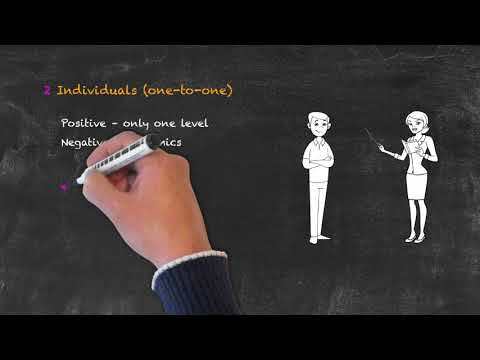 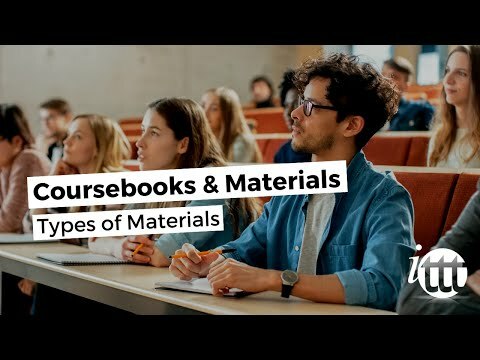 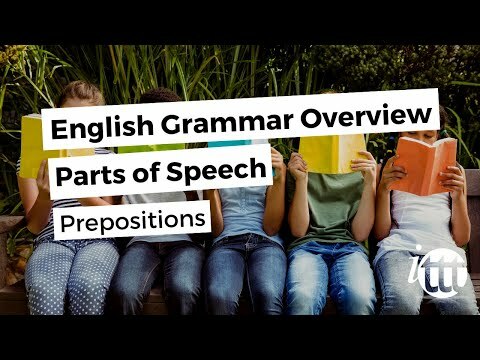 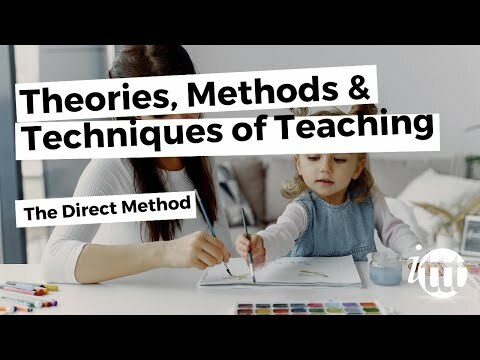 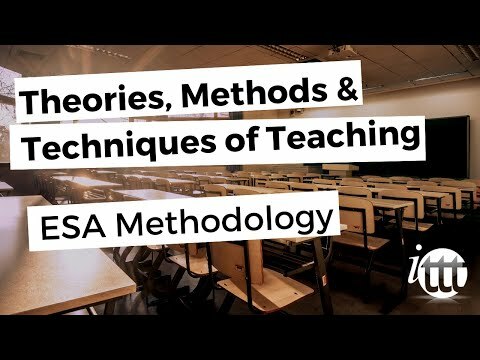 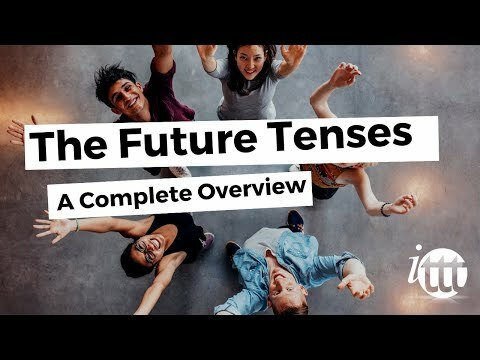 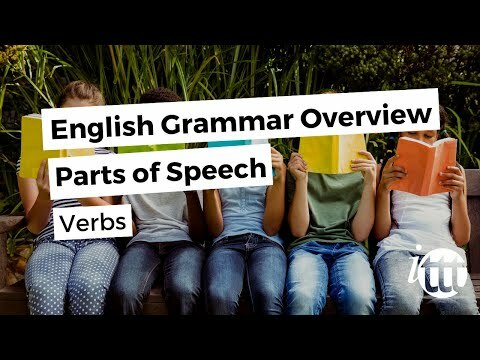 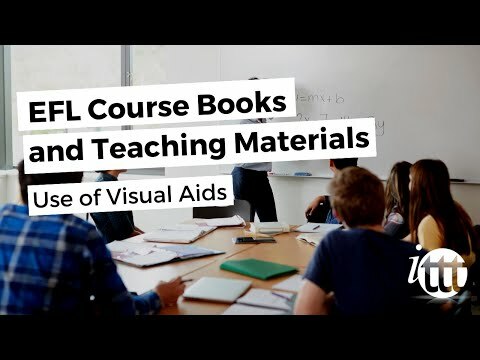 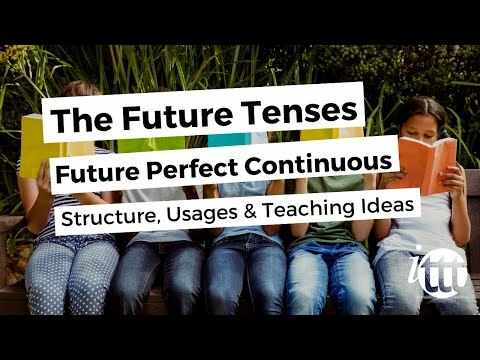 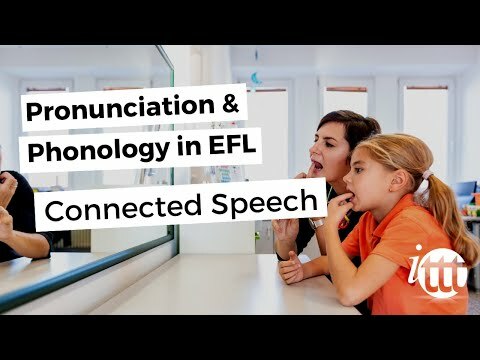 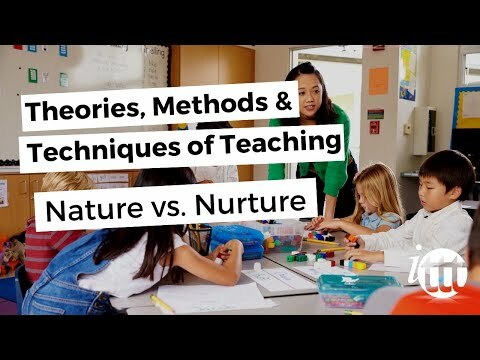 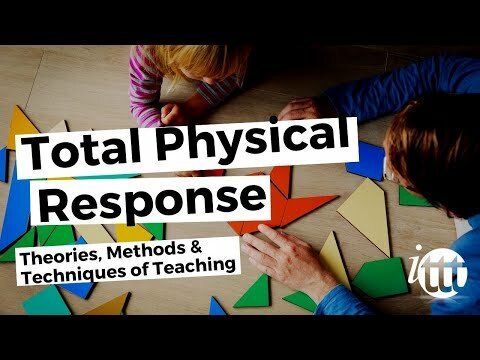 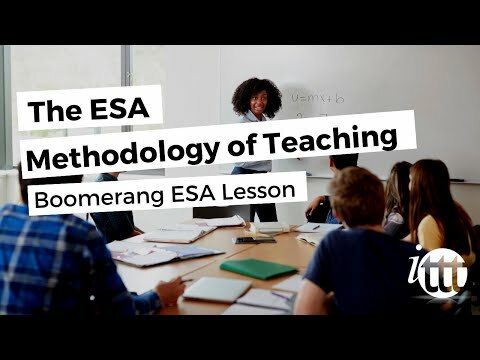 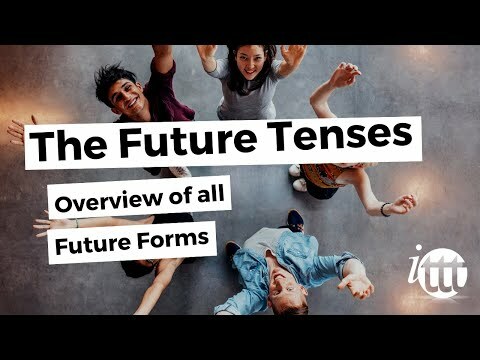 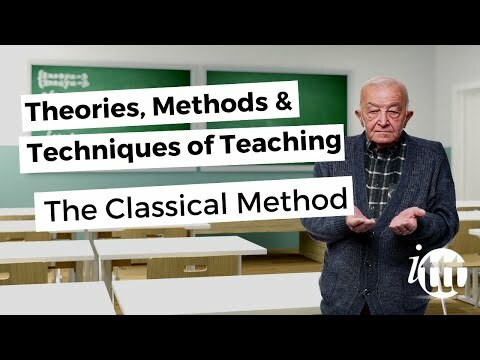 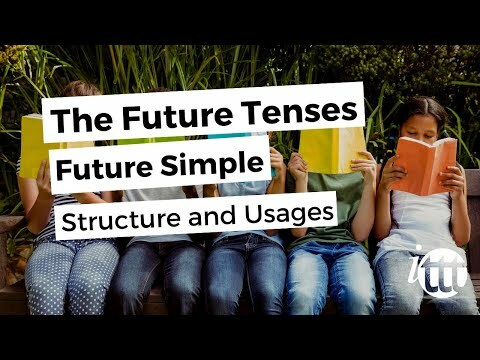 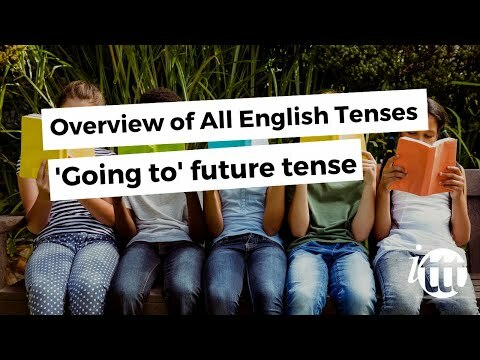 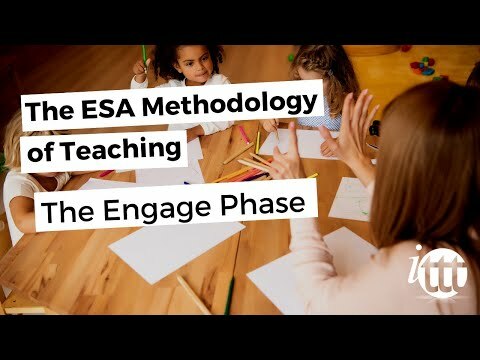 These videos should give you an insight into the innovative nature of this particular course option, with subjects such as methodologies, teaching skills and grammar structures just some of the topics covered. 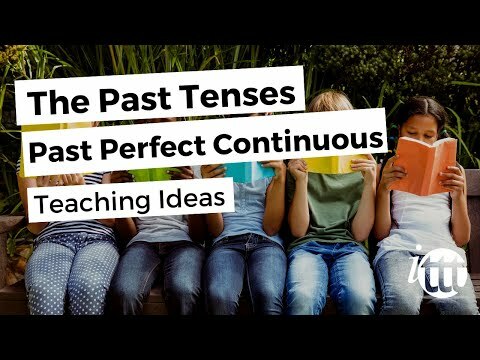 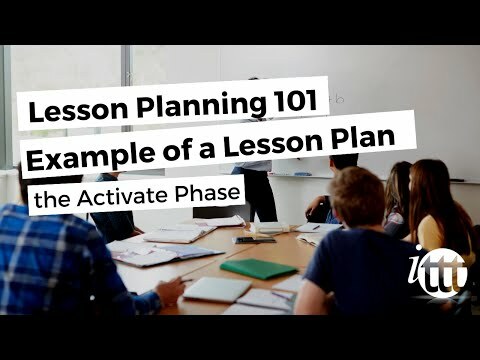 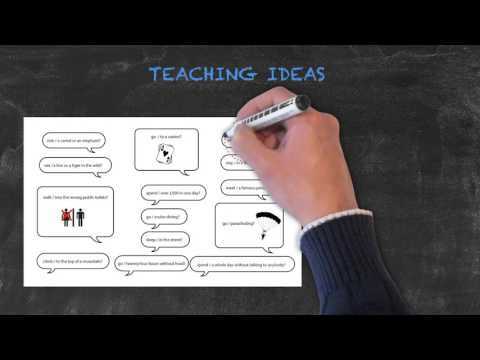 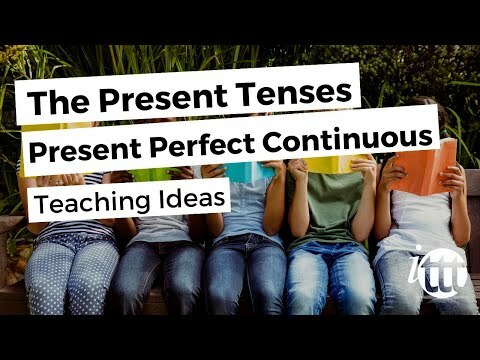 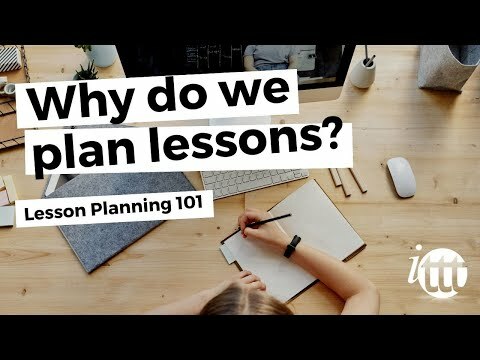 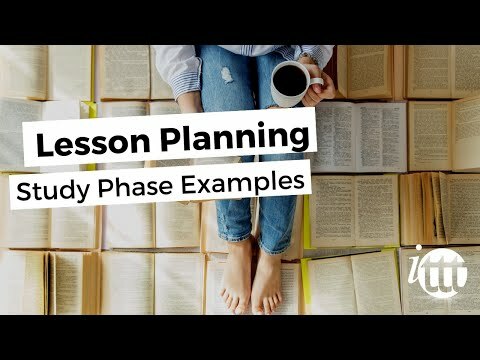 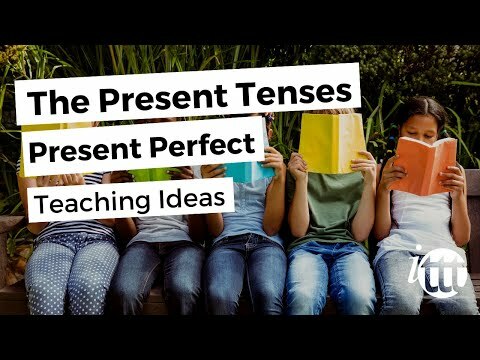 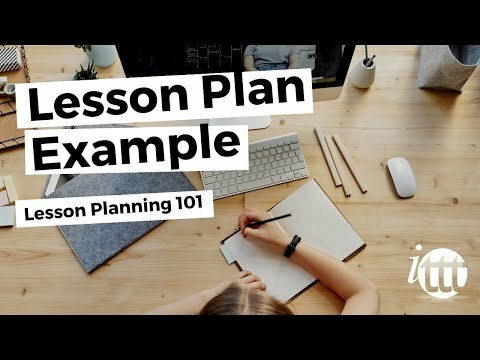 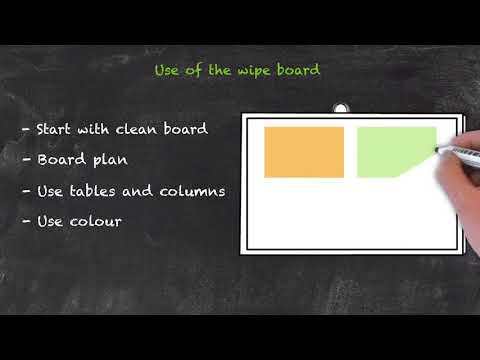 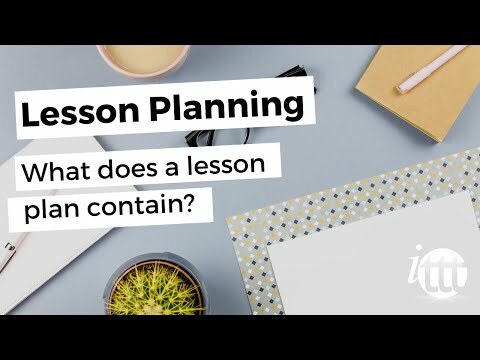 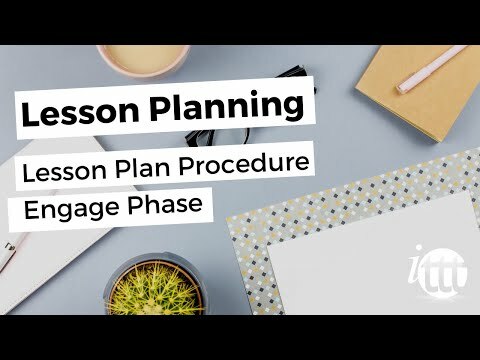 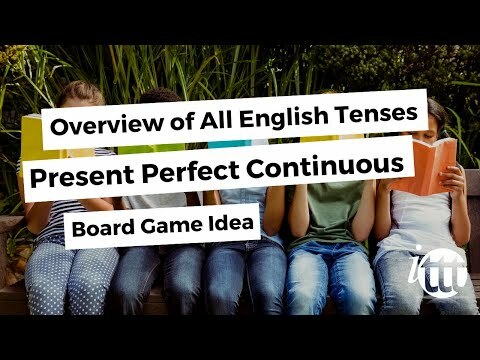 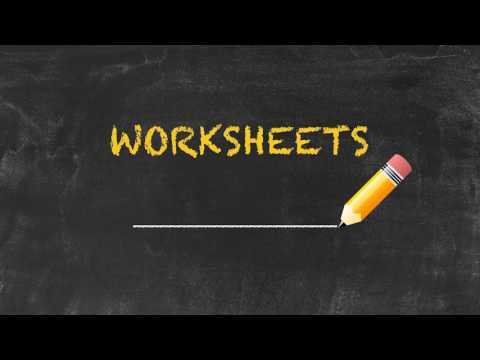 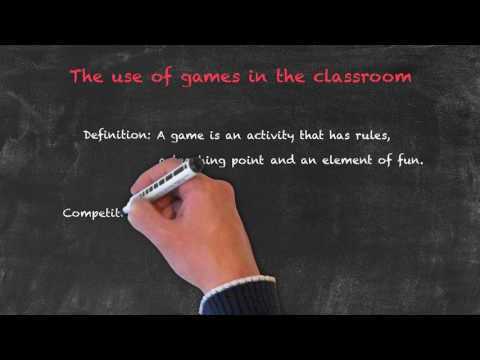 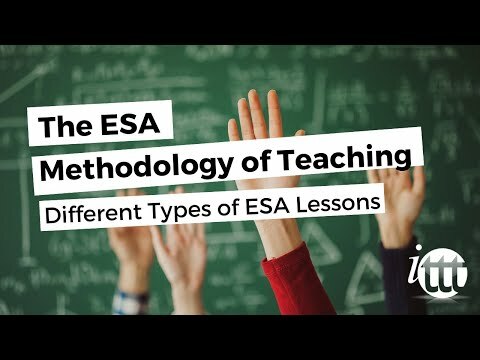 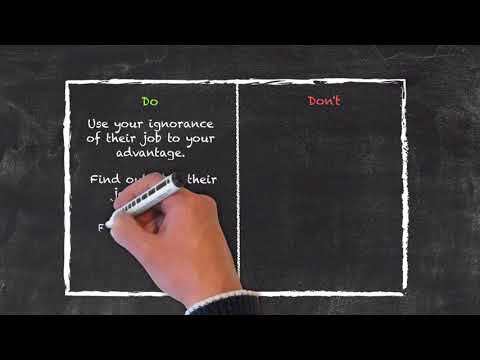 Lesson Planning - Part 1 - Why do we plan lessons? 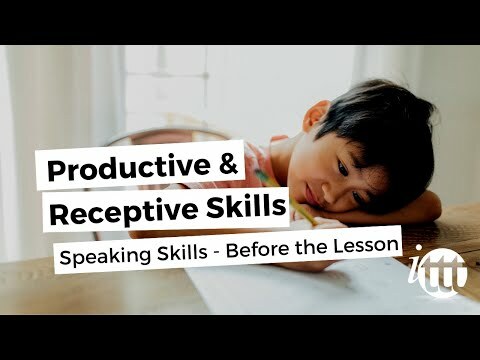 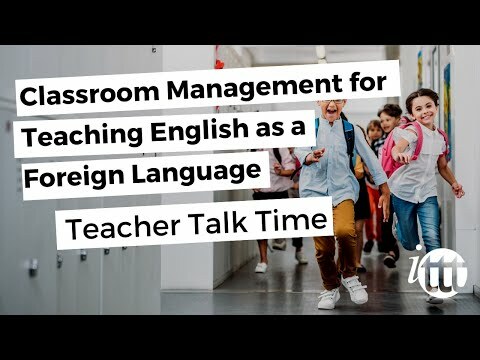 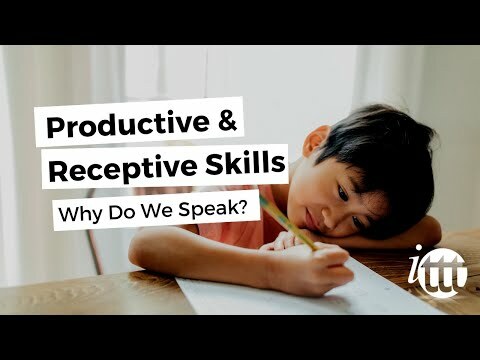 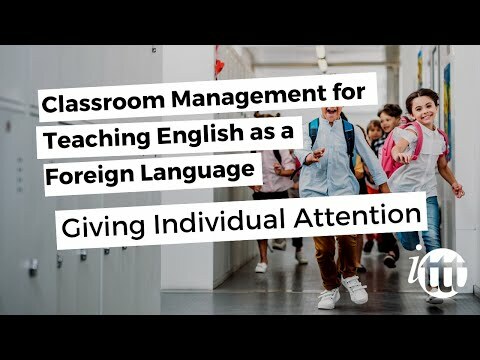 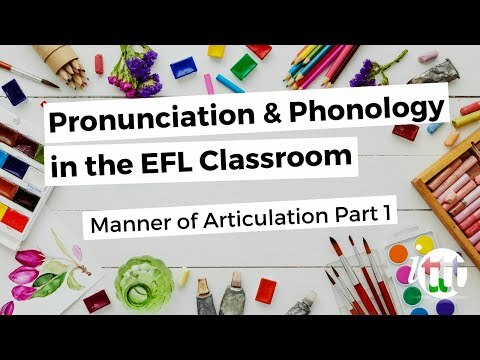 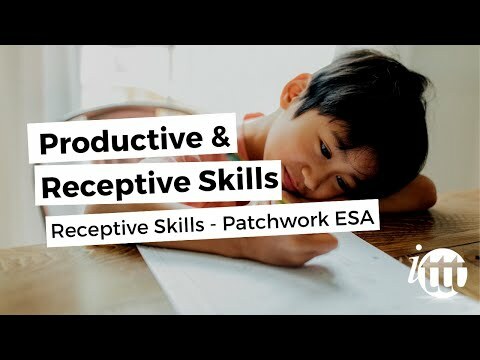 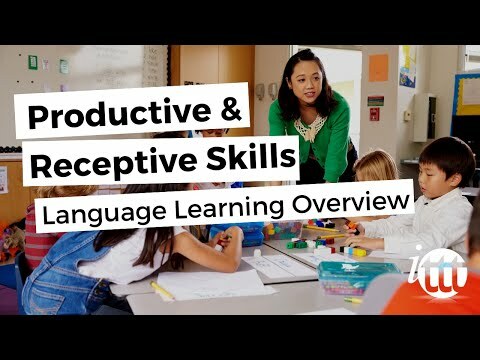 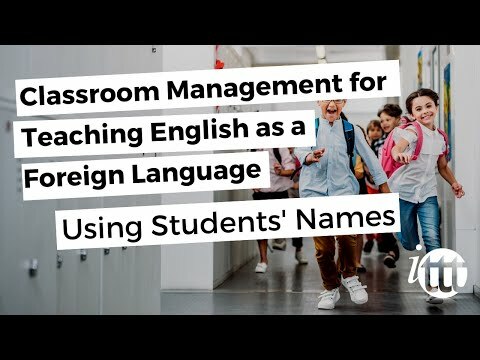 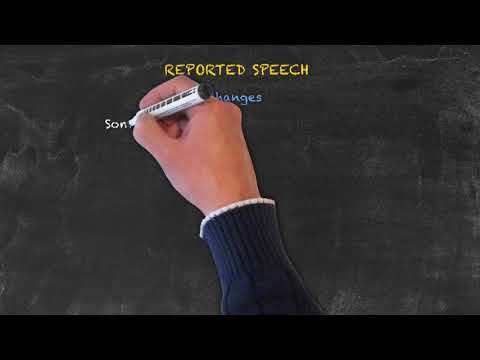 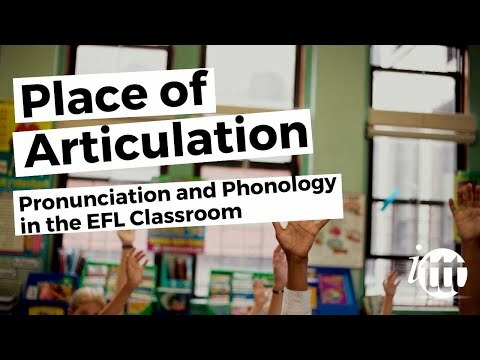 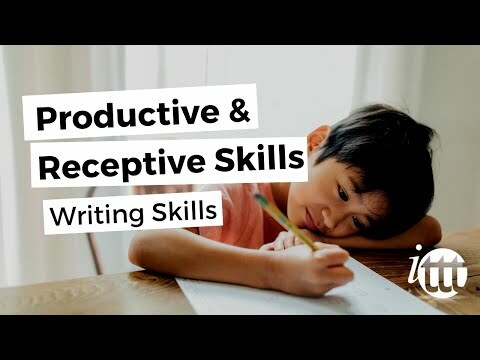 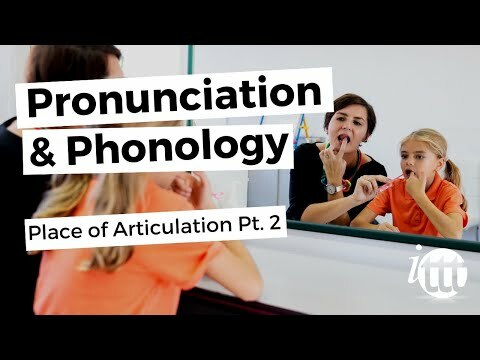 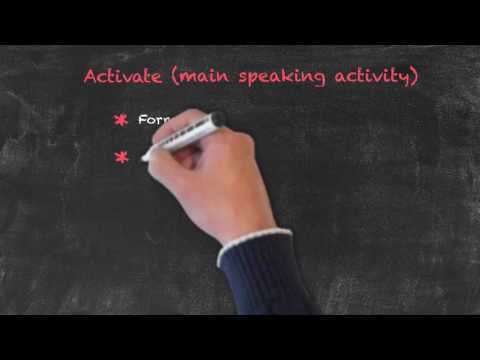 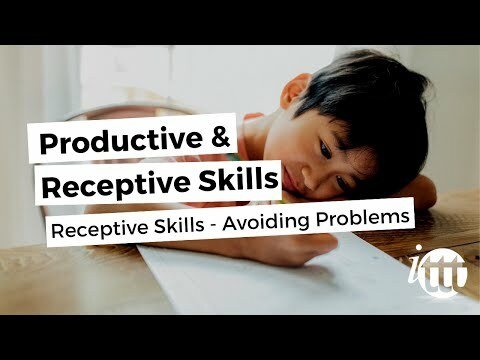 Productive and Receptive Skills in the ESL Classroom - Why do we speak? 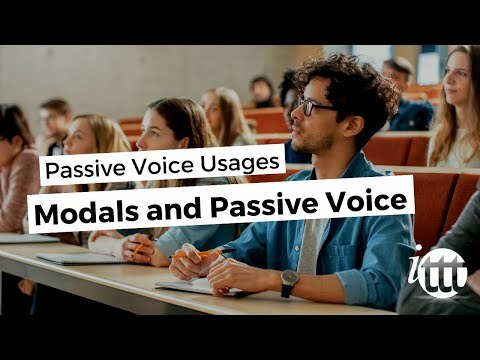 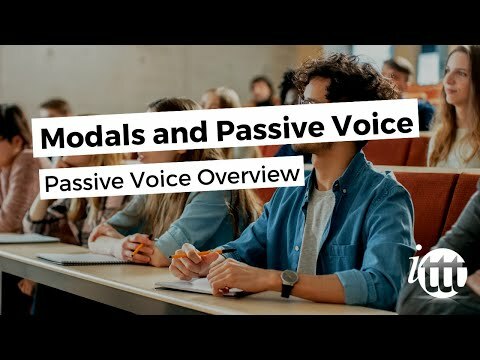 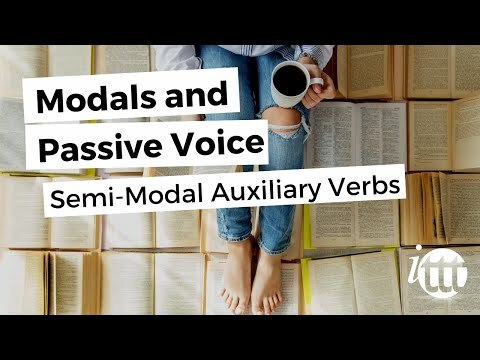 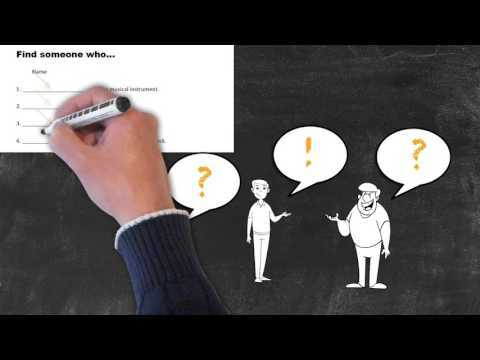 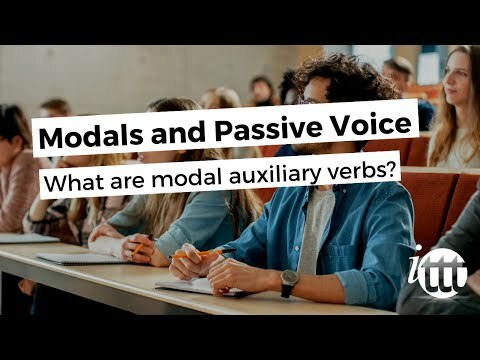 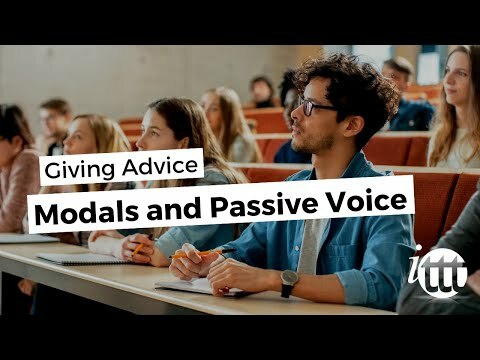 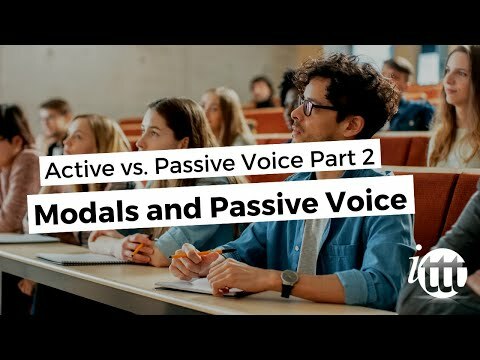 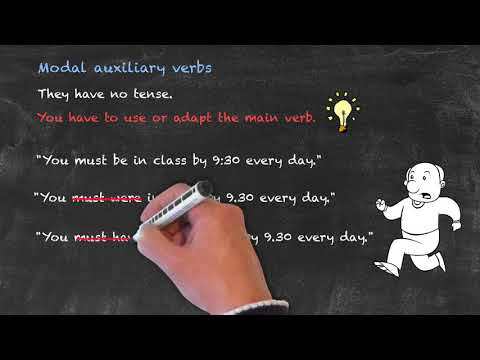 Modals and Passive Voice - What are modal auxiliary verbs? 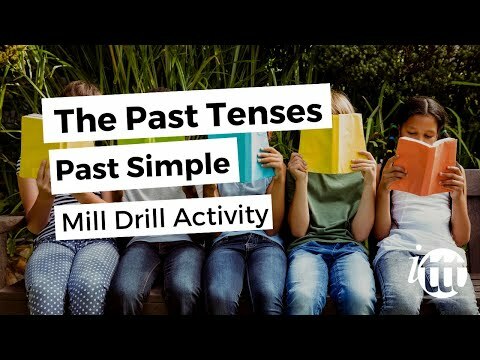 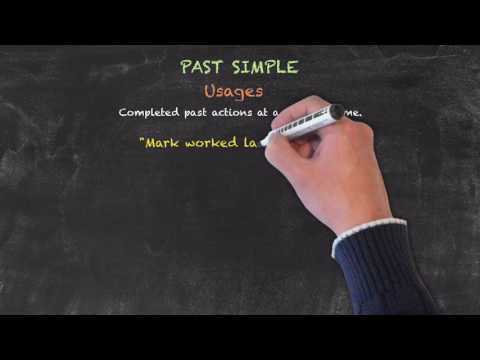 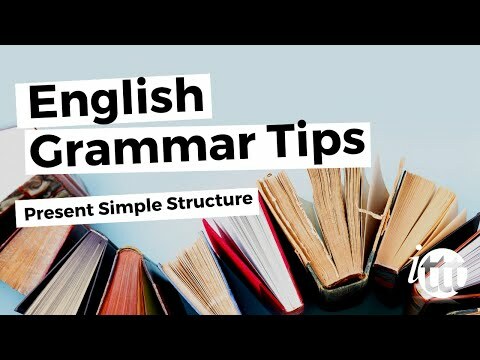 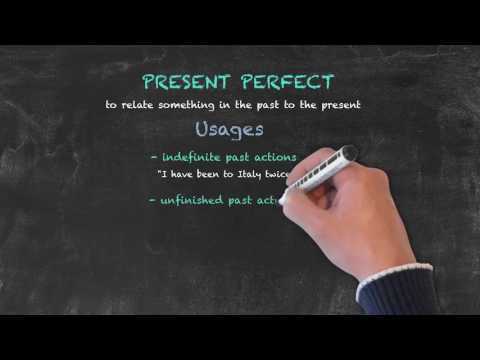 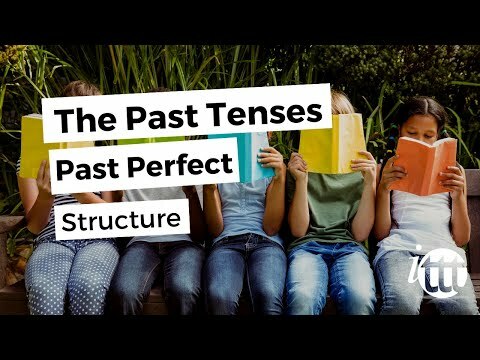 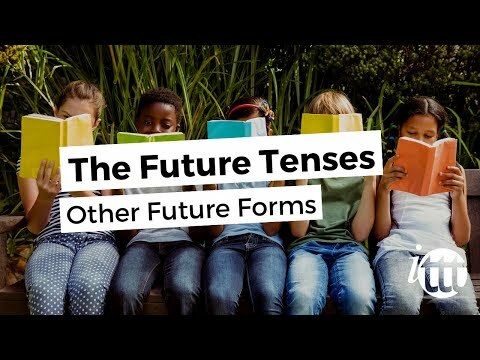 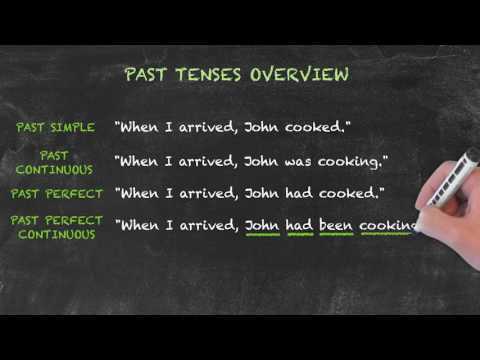 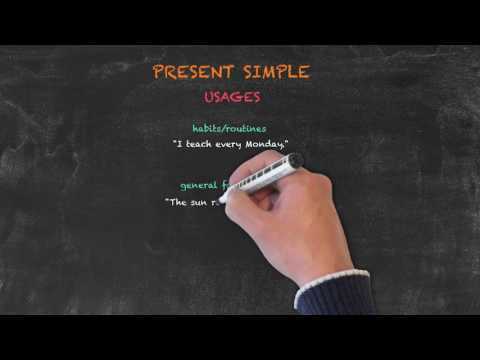 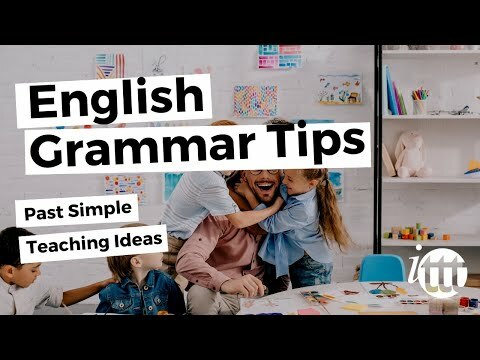 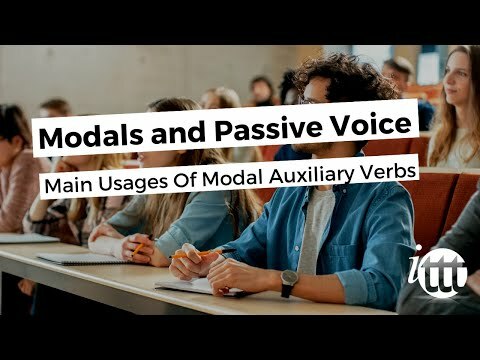 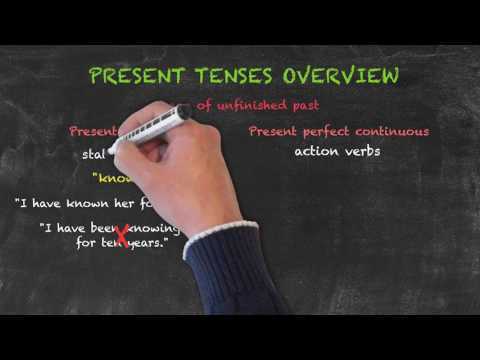 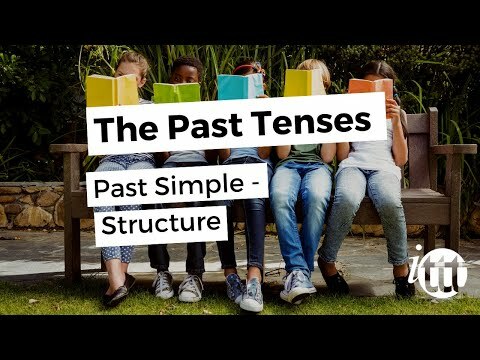 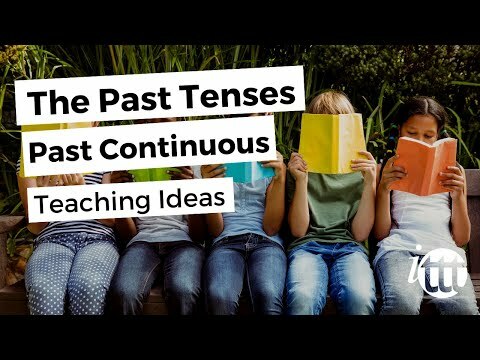 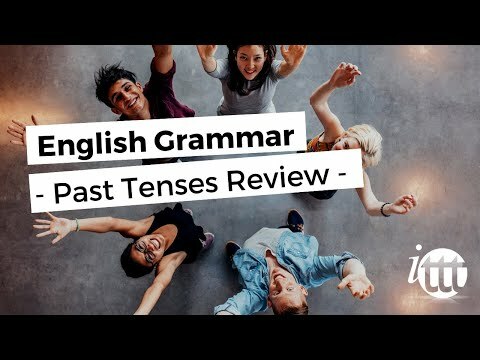 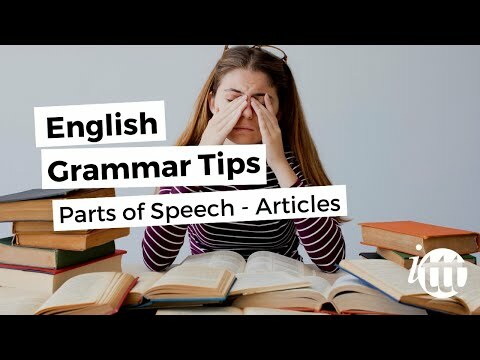 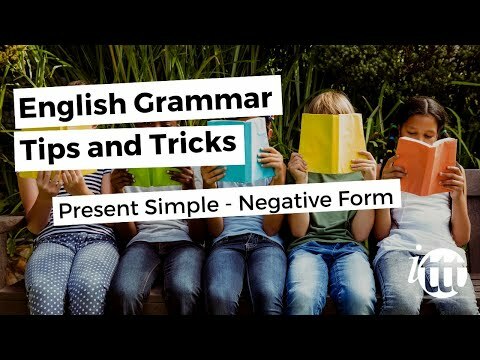 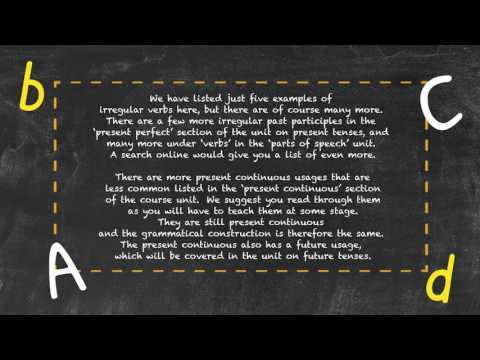 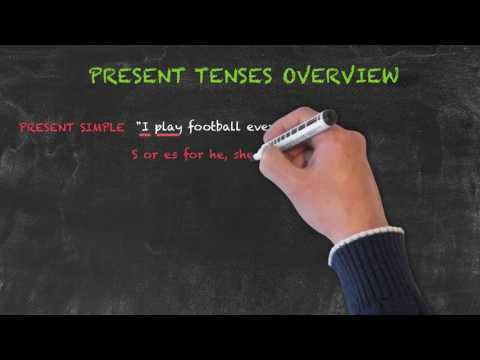 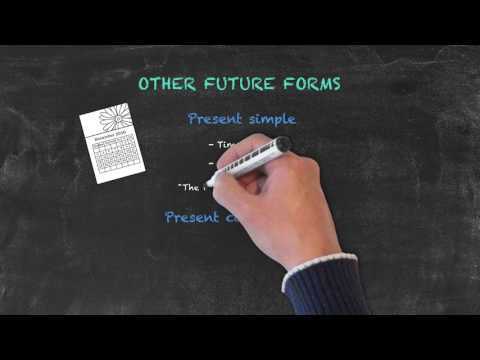 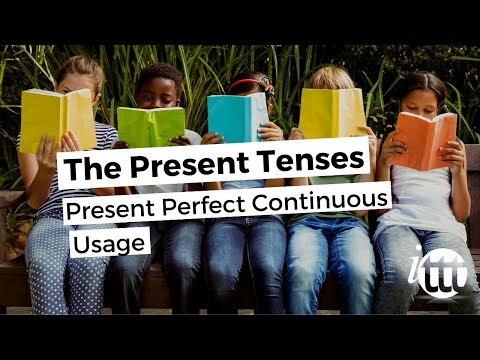 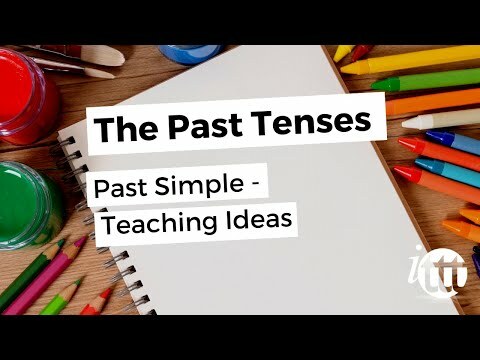 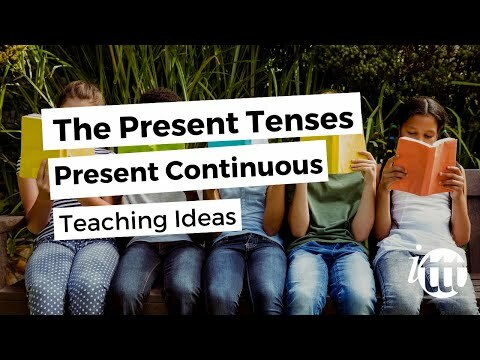 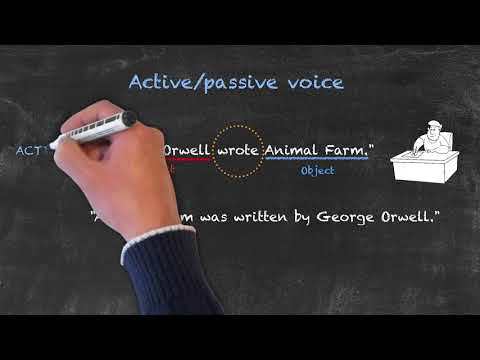 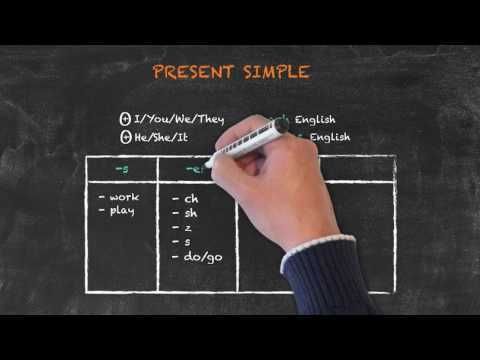 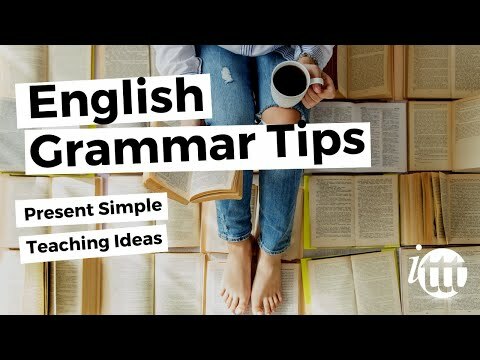 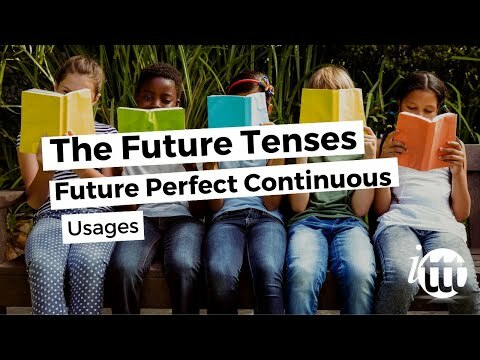 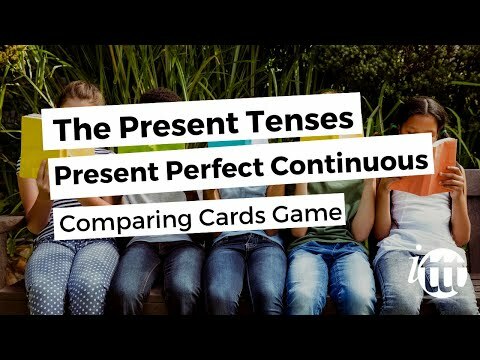 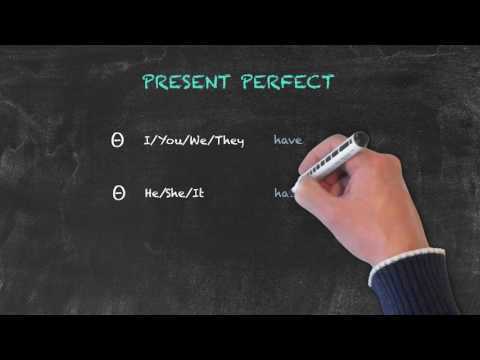 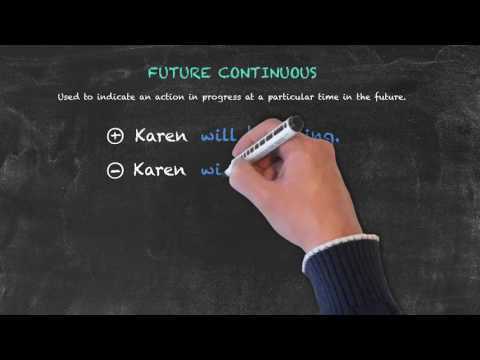 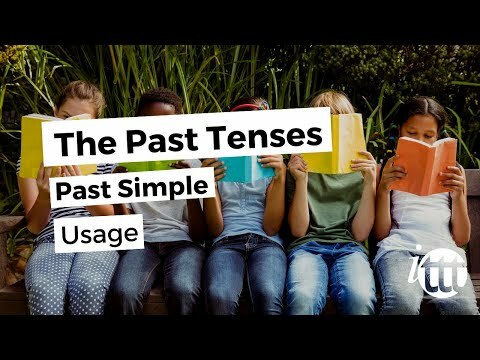 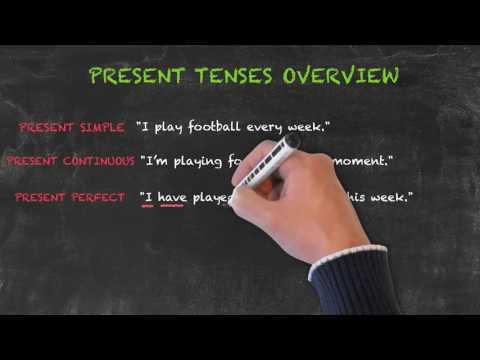 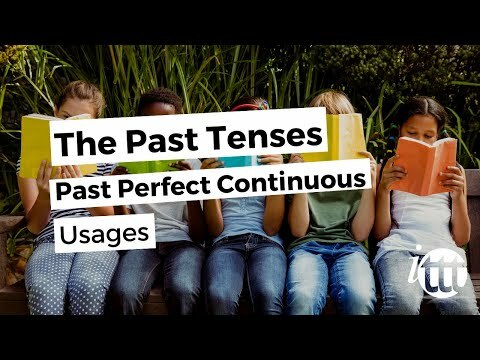 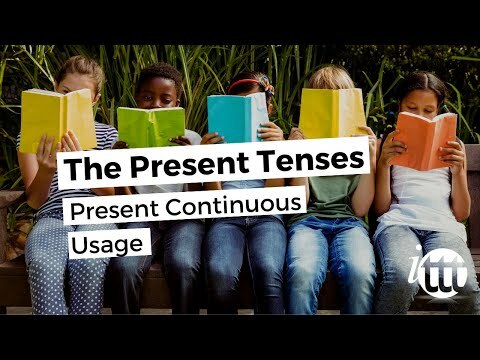 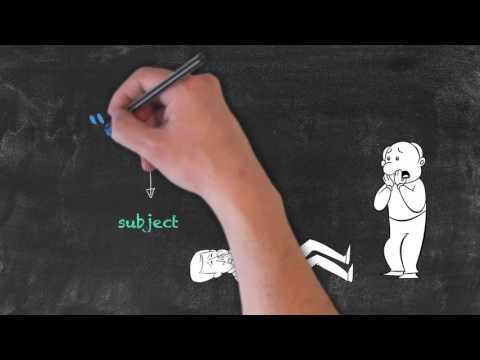 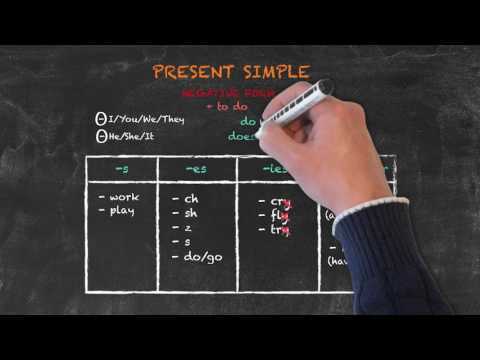 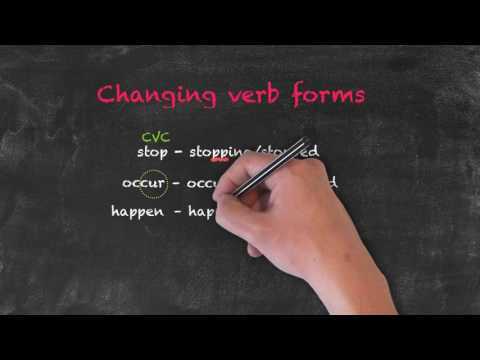 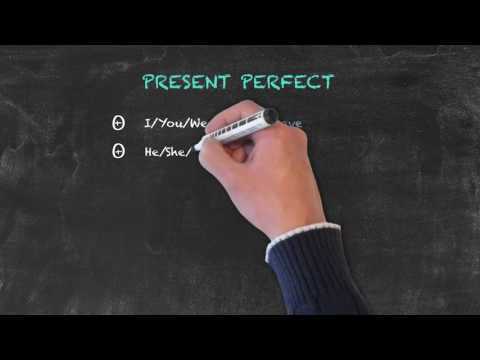 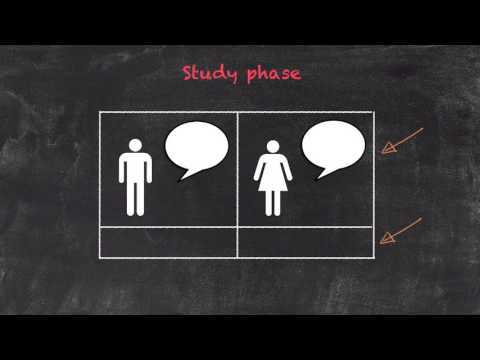 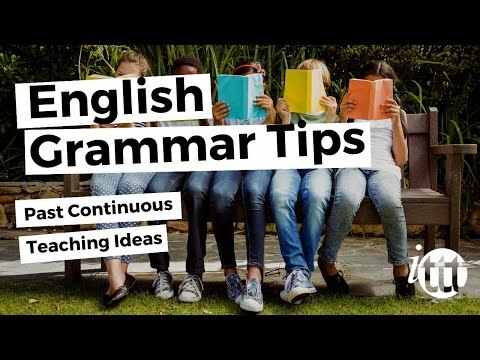 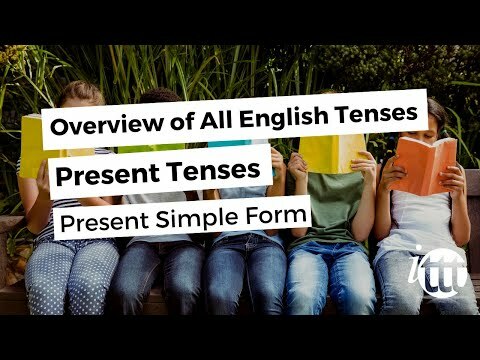 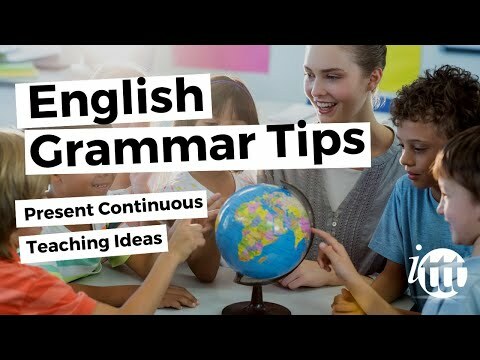 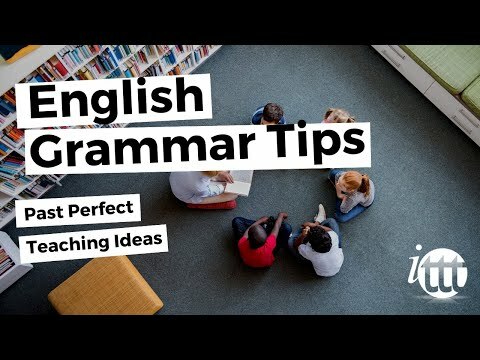 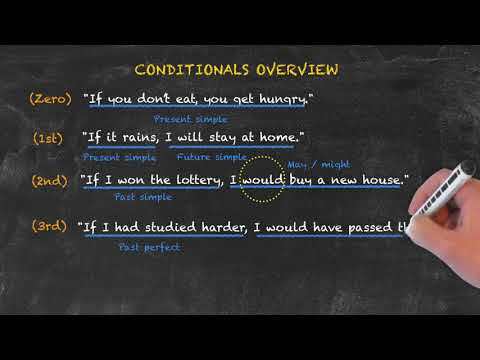 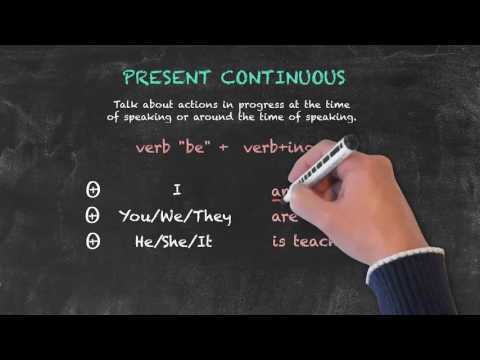 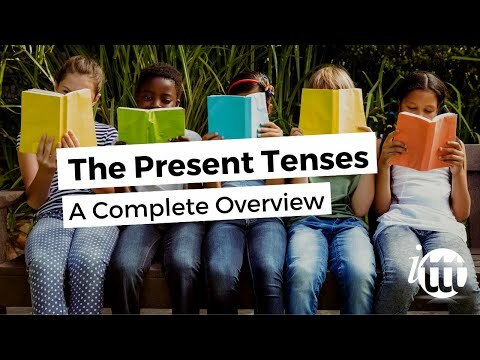 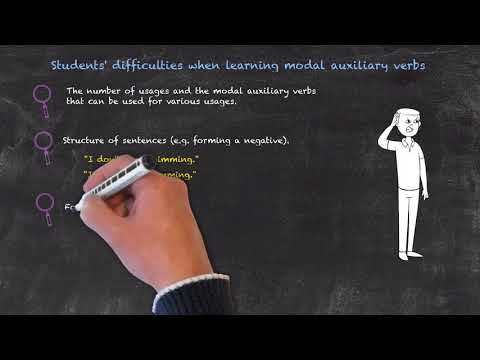 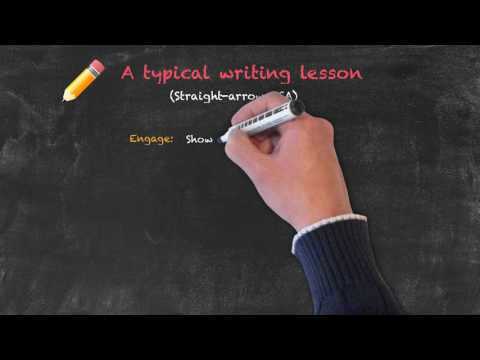 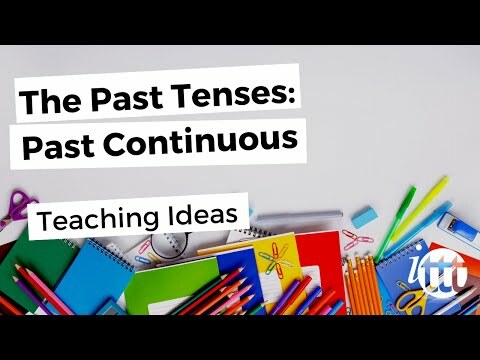 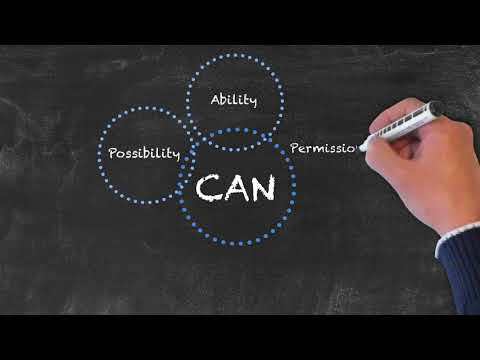 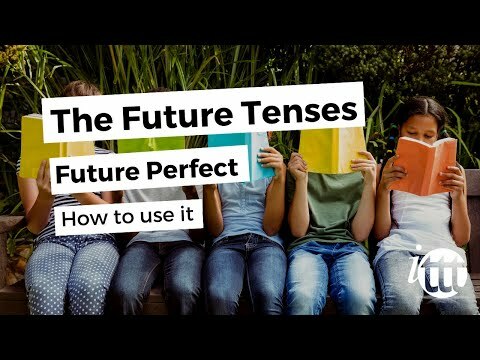 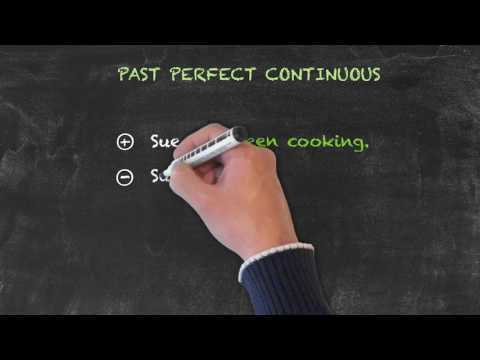 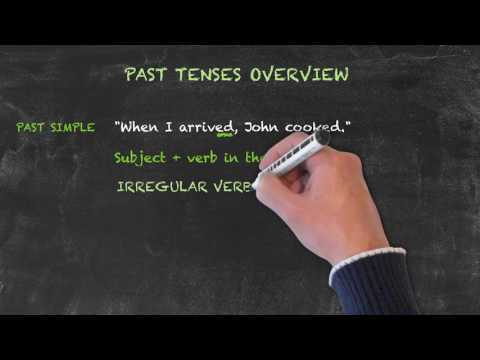 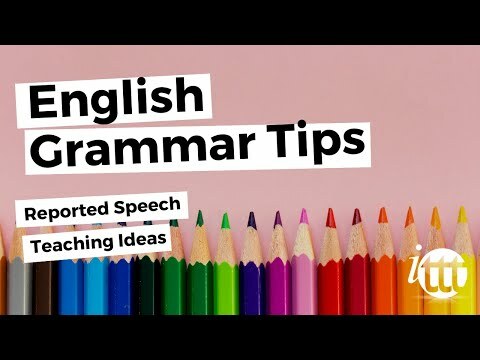 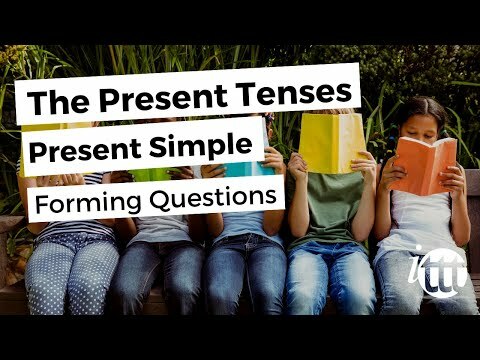 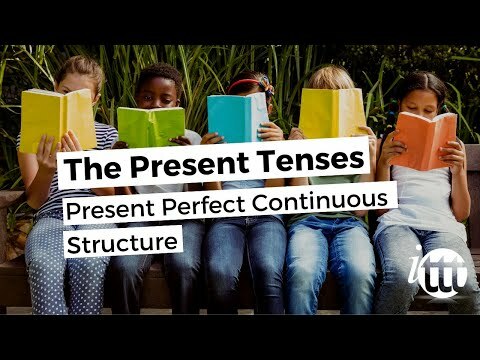 Modals and Passive Voice - The modal auxiliary verb "can"